Main compartment secured with zip. Sizing: Width- 50cm (20in) x Length (Not Including Handles)- 35cm (14in) x Depth- 16cm (6in). 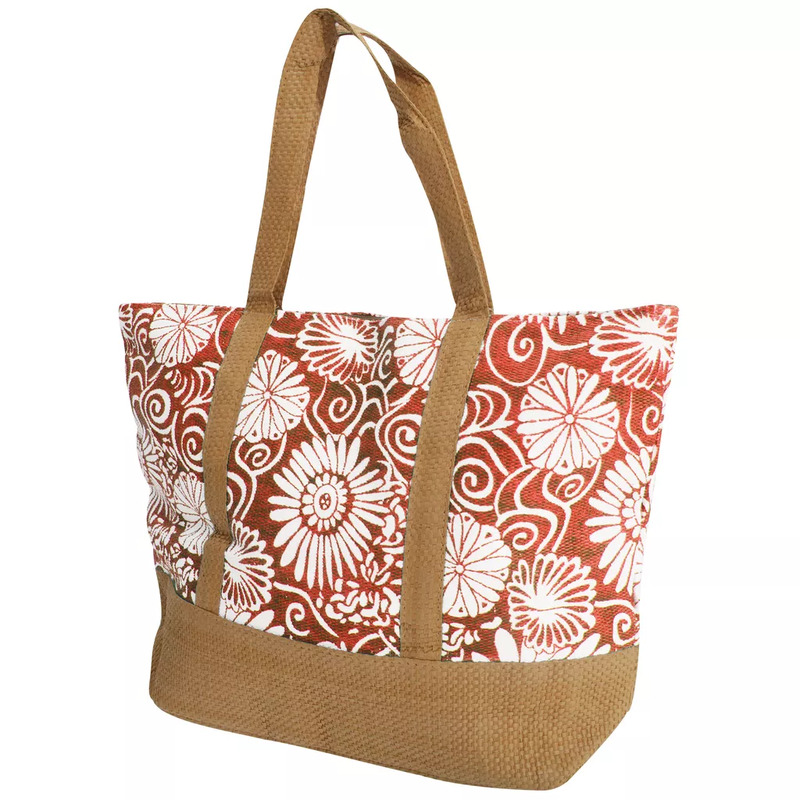 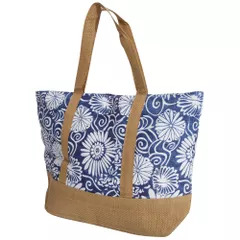 Outer: 95% Paper Straw and 5% Cotton Shred, Lining: 100% Polyester.